This is the Duo collar and the moment I set eyes on it I knew it was the one for us. I completely fell in love with it. Check out the movement and fluidity. 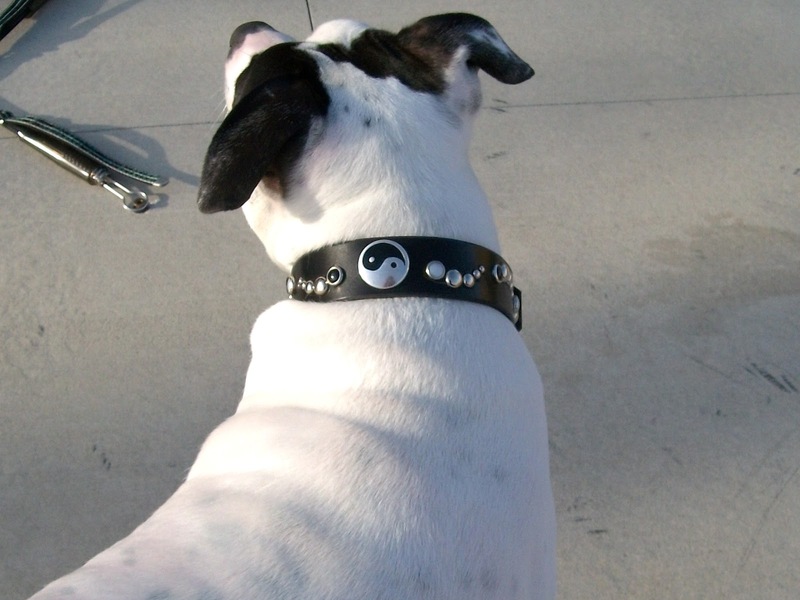 I always assumed we’d someday find a peace sign collar, but this one is just so perfect. Even my husband likes it. You know how you see those leather collars that are too stiff like plastic? This is not like that at all, the leather is supple but not flimsy at all, just perfect. I haven’t seen anything this beautiful in a collar, in a long time ever. 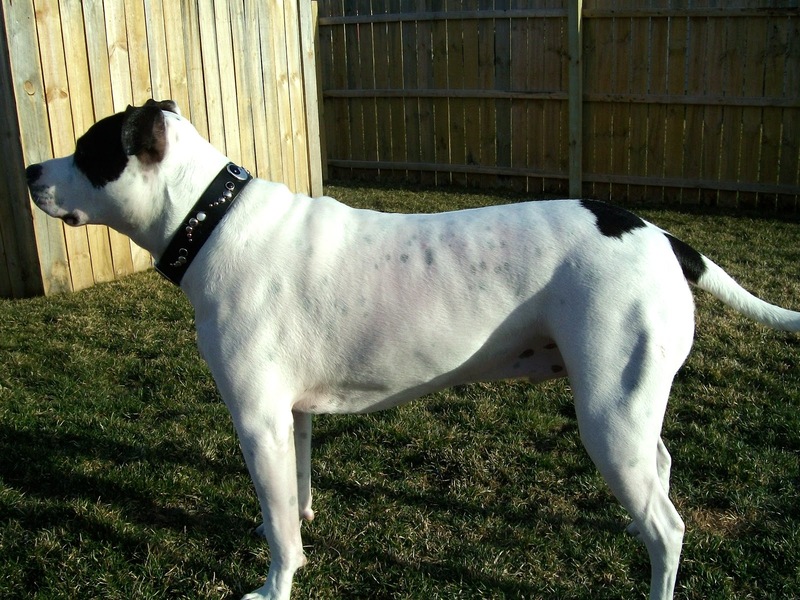 The folks at Paco Collars were so great to work with, keeping in touch by email and helping to make sure that the measurements were perfect which helped make the experience even better. I knew it would be 2-3 weeks so I wasn’t running to the mail unnecessarily and when it did arrive I was beyond thrilled. My only regret is that I didn’t look around the site further because I see now that I could have had his name stamped in it. Oh well, maybe next time! Do you have a particular item that you’ve had your eye on for awhile? 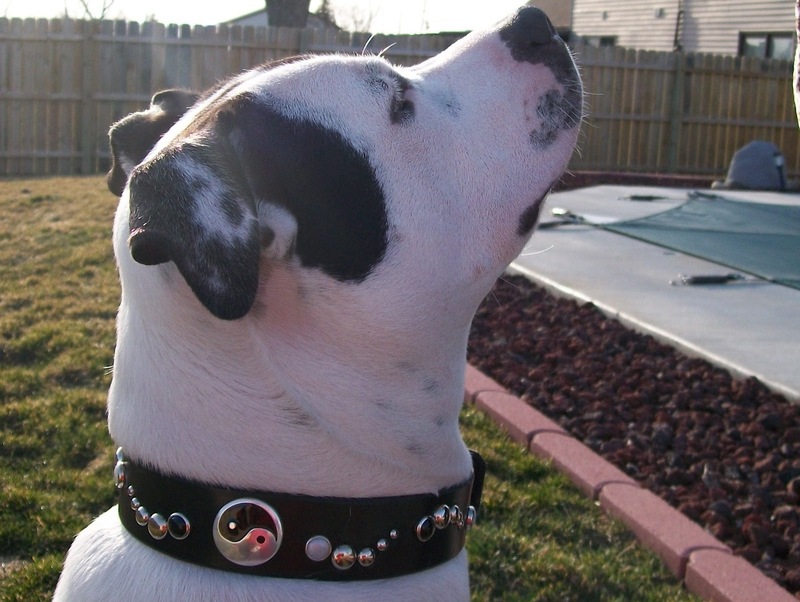 Cool collar, I've never heard of them before, I guess it's time to check it out! Go like them on facebook! They're running a sample sale today! 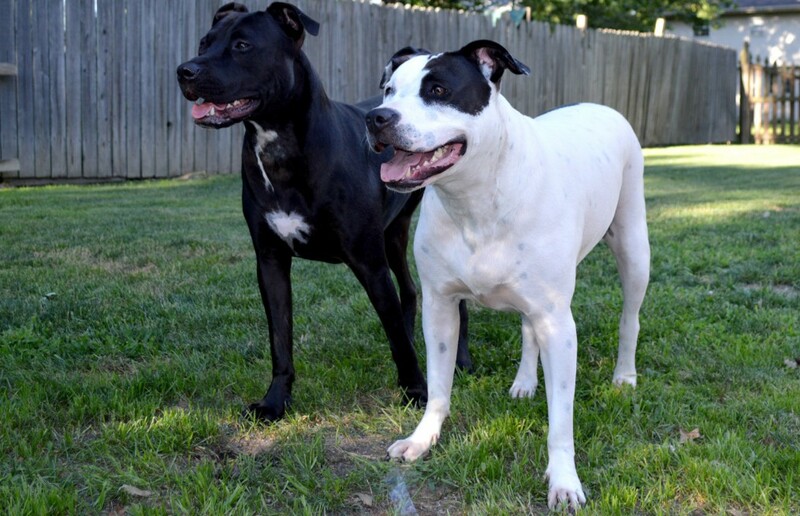 I'd love to get my pups a leather collar or 2, but I can never settle on a design. Ray looks amazing in that, it's the perfect collar for him! Love love LOVE the new look!! What a dapper dude. 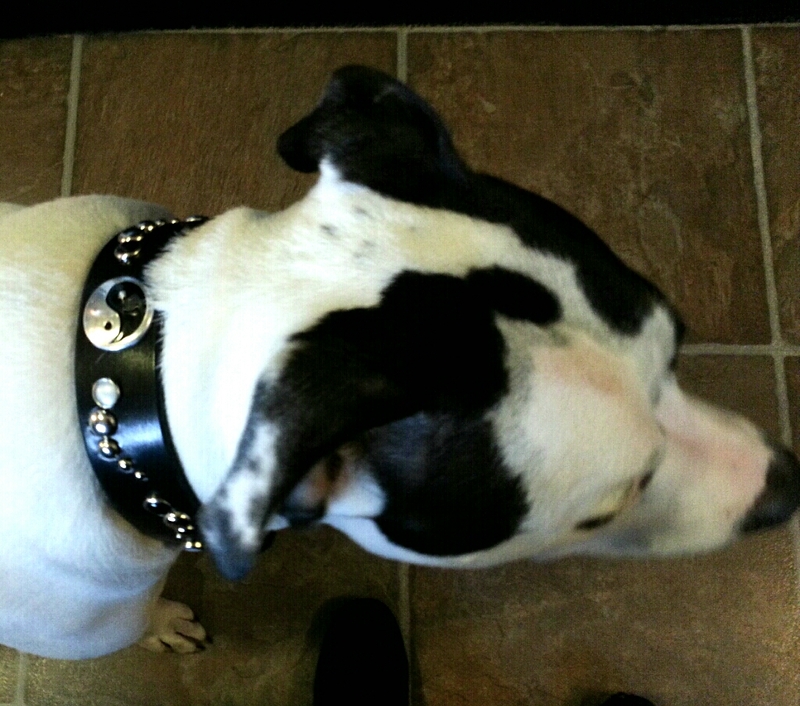 That's a great collar for a good looking dog! It took me ages to find this one. 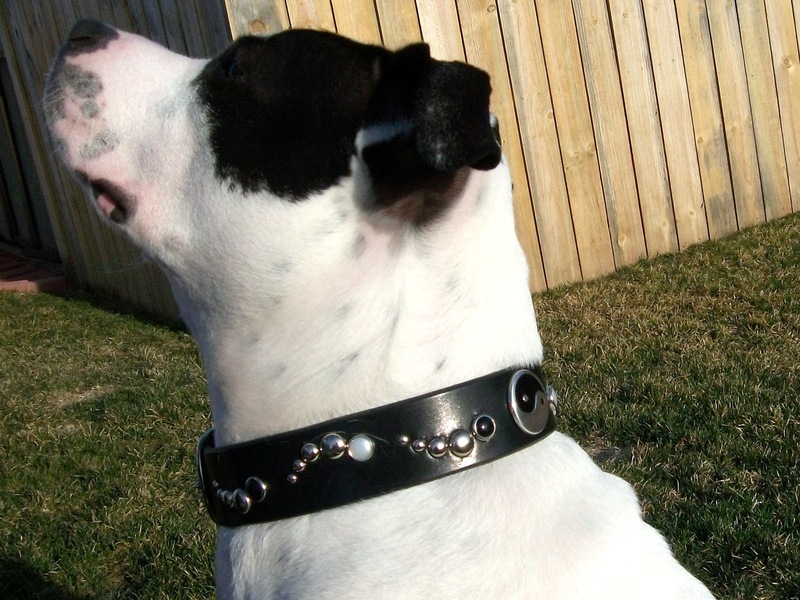 I was not going to get a leather collar unless I found one really worth the $$s.